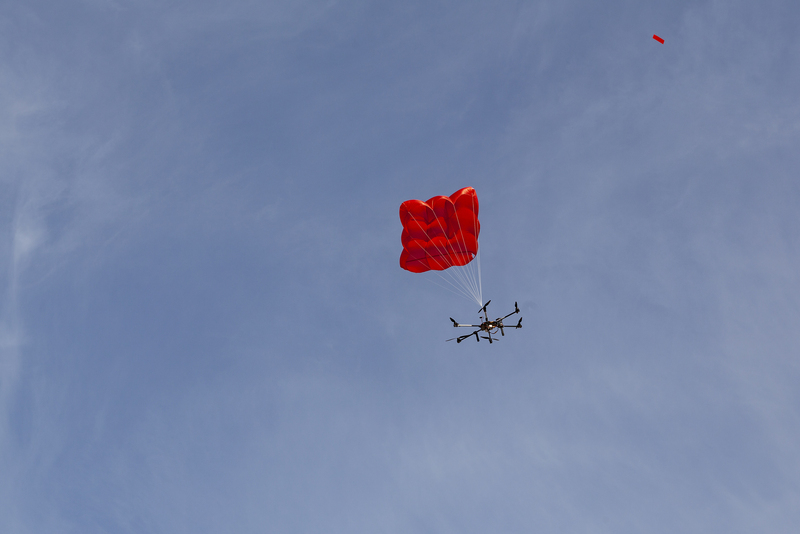 For 1 1/2 years we have a cooperation with the company “Drone Rescue Systems” (=DRS). 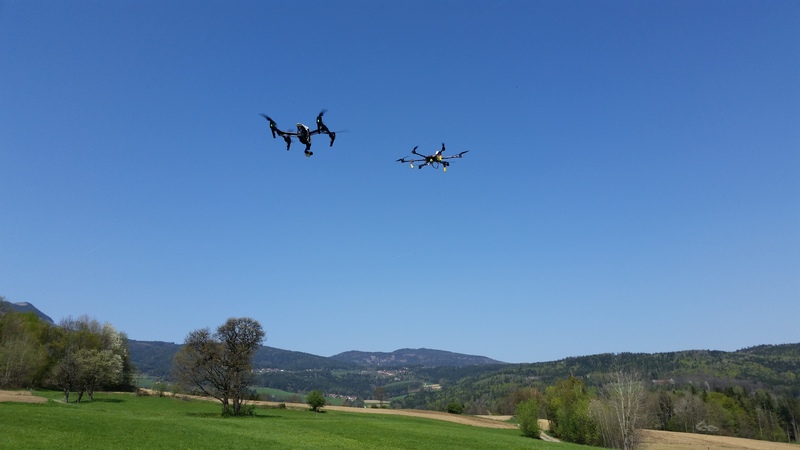 This partnership is a great opportunity for Team Drone Tech to expand our research duty. 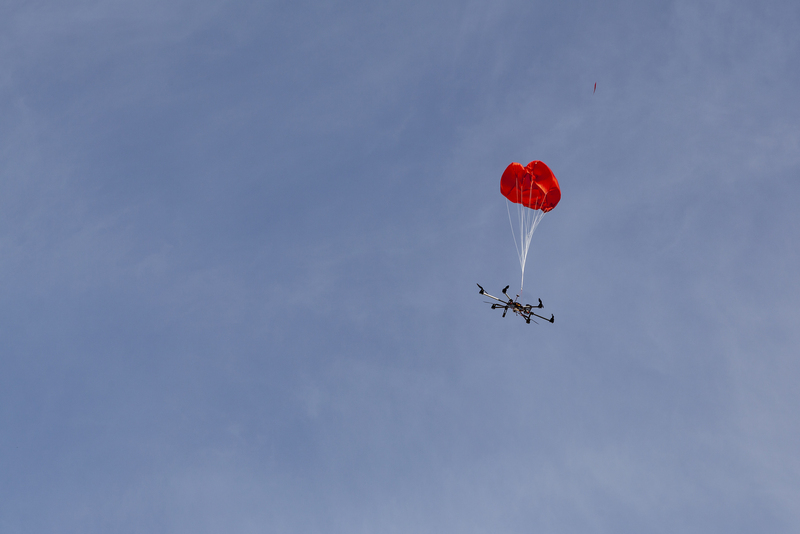 Drone Rescue Systems developed the fastest and most efficient parachute safety solution for drones available on the market. 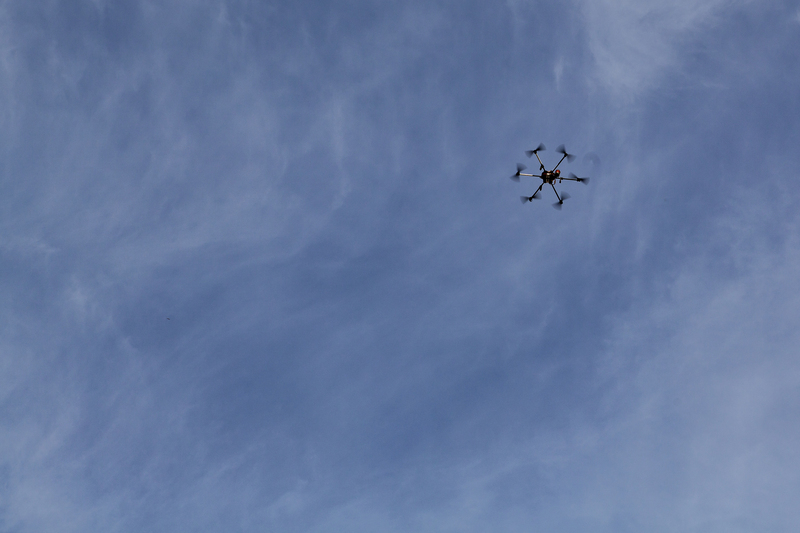 This system is essential to protect expensive equipment on drones. Furthermore, in case of an accident, it also protects bystanders. 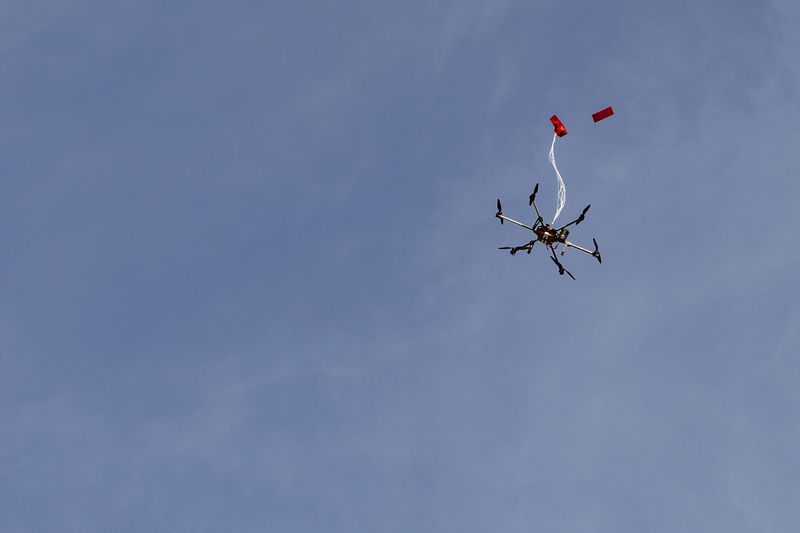 During the last year we built a test drone for DRS and carried out the necessary flight test to verify the system reliability and integrity. We are looking forward to continue our successful cooperation. 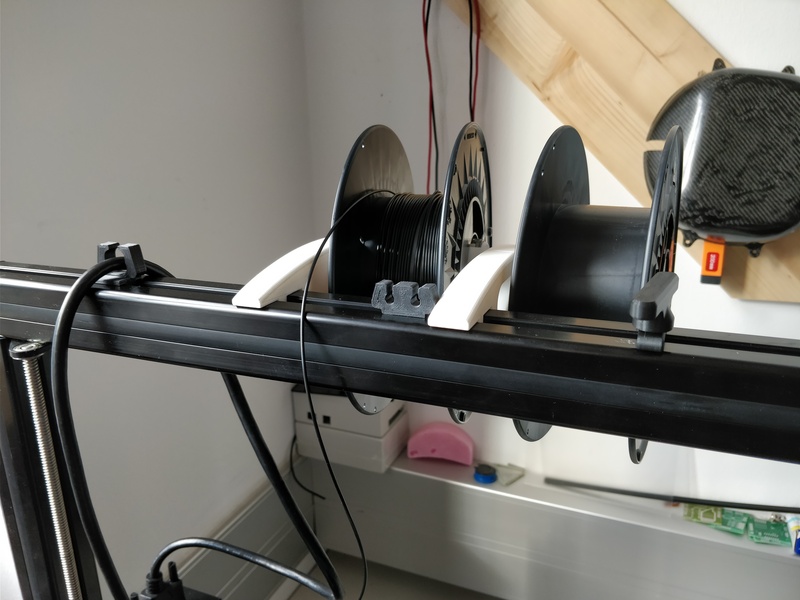 One of our goals is for the team to constantly grow in members, therefore the team introduced itself at the Aviation and Computer Electronics degree course. After a big meeting for everyone interested in joining the team, the ones who wanted to join had to pass a little acceptance test. At the end of the day the team decided to accept 10 out of 24 candidates. The lucky ones are Michael L., Jakob S., Michael B., Arian G., Benjamin K., Felix M., Christoph P., Victoria F., Annika D. and Patrick S.to make the TDT officially an inter-degree team by having Aviation and Computer Electronic students on board. 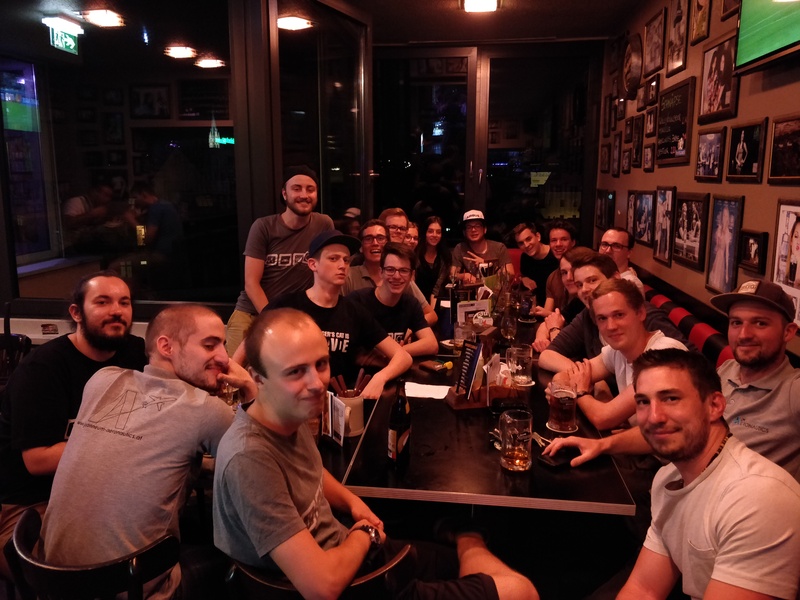 About a week later a welcome meeting with the new team members took place to break the ice between the new and the old crew and we decided to begin with a relaxed evening with food and drinks at our first official get together, the “Stammtisch”. Because it’s best to get to know each other over a couple of cold beverages and delicious food. We are sure this newly mixed composition will be a huge benefit and we are excited what projects will come up in our near future! 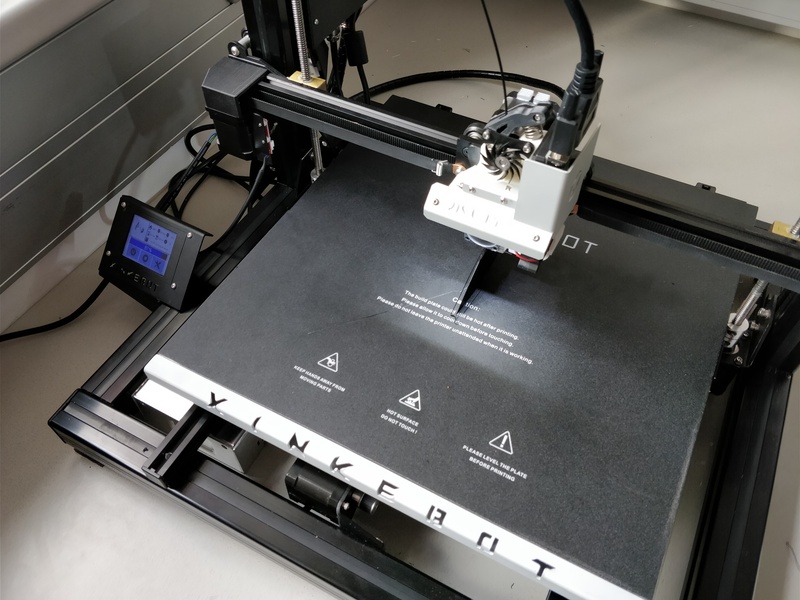 New Dual Extrusion 3D Printer! Das Team Drone Tech startet erfolgreich ins neue Jahr mit einer besonderen Neuanschaffung, die das 3D-Drucken von Drohnen- und Zubehörteilen noch effizienter und schneller gestalten soll. 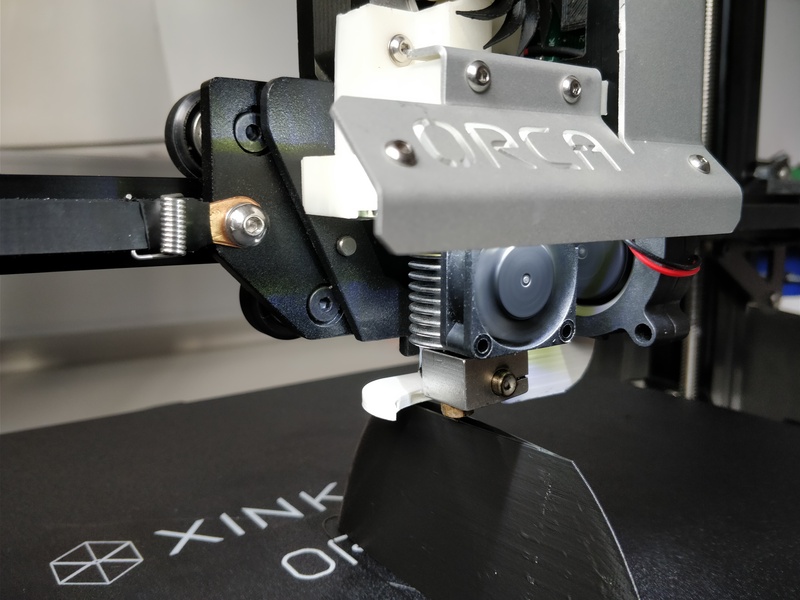 Der Xinkebot Orca 2 3D-Drucker hat es endlich nach langem Weg über die halbe Welt ins Labor des Teams geschafft und ist bereits fast rund um die Uhr im Einsatz. 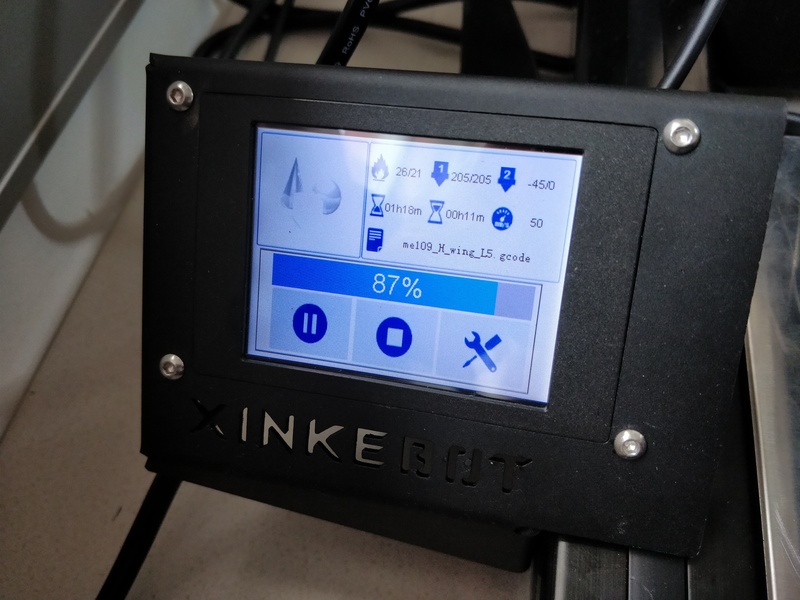 Das besondere an diesem Drucker ist die Möglichkeit per Dualextruder zu drucken um zwei Filamente simultan geladen zu haben und on-the-fly ein Produkt mit zwei Farben und/oder sogar zwei verschiedenen Arten von Filamenten zu drucken. 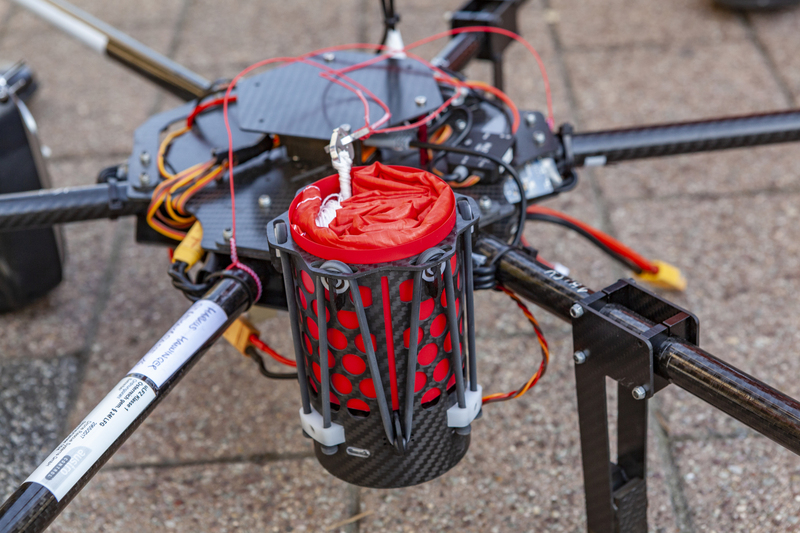 Weitere Informationen auf der Homepage http://www.xinkebot.com/ und falls ihn jemand “in Aktion” sehen möchte, einfach einmal im Simulationslabor des Team Drone Techs im zweiten Stock des AP149 vorbeischauen!